By focusing on immediate profit and ignoring millennia of experience in agronomy, agroindustry is responsible for the unprecedented erosion of soils now occurring around the world. Add climate change and dwindling natural resources to the picture, and it would appear that even societies in the Global North are no longer safe from famines. Voices of Transition is a film which is optimistic but clear-sighted. It makes clear that these current and impending crises are, in fact, positive challenges! 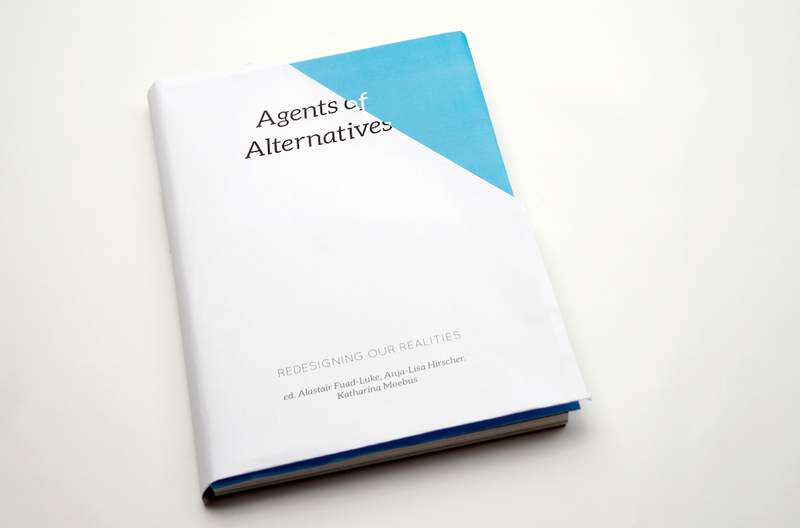 …is an independently published open book exploring the visions, actions, tools and impacts of change agents, thinkers and ‘happeners’ (those who make things happen!). It shows the creative processes and tools for designing positive societal transitions. These transitions are revealed by showing the new hybrid relationships being forged between alternative approaches to learning, living, making, socializing, thinking and working. Georgetown Professor Michael Eric Dyson and iconic rapper Nas analyzed the current state of hip-hop during a conversation in Gaston Hall. But then a lot of wisdom and inspiration is shared on several subjects, education, society and feminism to name a few. Build yourself. | Tristan Copley Smith from Focus Forward Films on Vimeo.